We're delighted to unveil that we'll be hosting a stage at Voltage Festival this year! Mark the date, Sunday, August 19th! You can expect a selection of the finest Acid-techno heroes. 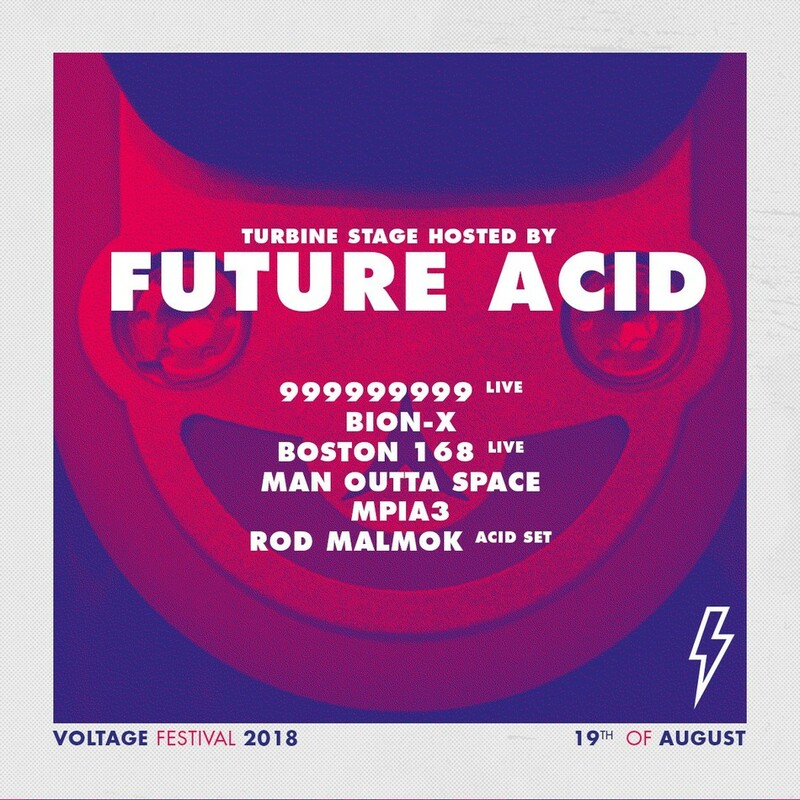 Their devilish acid beats will provide the necessary electricity on the Turbine Stage. Don’t miss out, the 303 will releases a huge amount of energy upon our ravers.